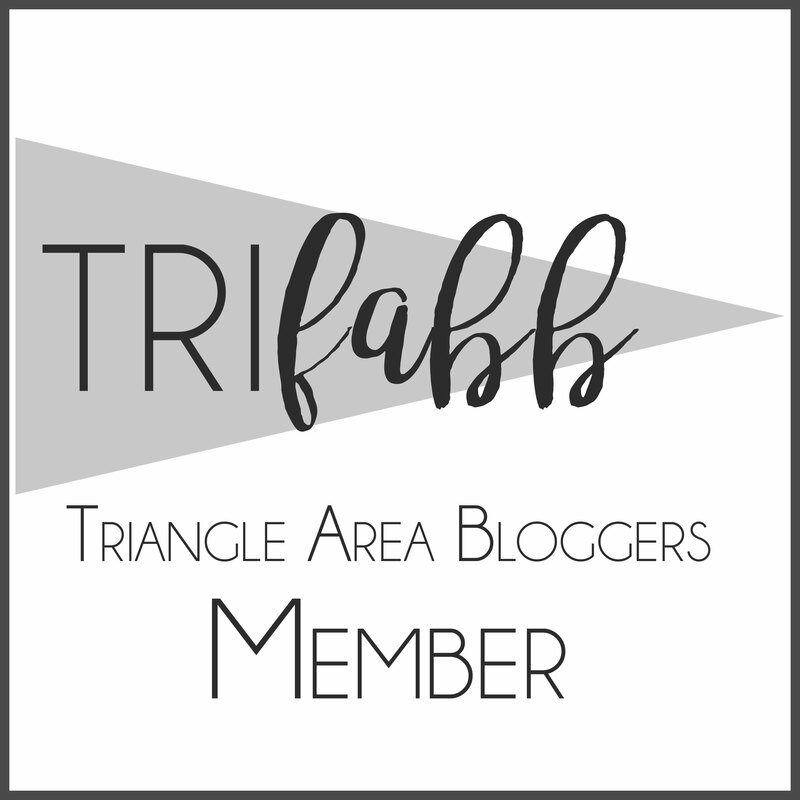 Join triFABB for our September Meet Up at Lilly Pulitzer – Southpoint Mall! There will be sips, sweets, mystery gifts, and so much more! Author trifabbPosted on September 9, 2015 Categories Event, InformationTags event, lilly pulitzer, meetupLeave a comment on Join triFABB for our September Meet Up at Lilly Pulitzer – Southpoint Mall! Join our community and other triFABB members and come rock the night at Motorco and fight for the freedom of those enslaved by human trafficking RIGHT HERE in our community. Get your tickets at the link below. 100% of the proceeds benefit Transforming Hope. Musical performances will be by local artists JKutchma, Todd Johnson and The Revolvers, plus a late-night DJ & Dancing. Also, if you can, please email trifabb@gmail.com and let us know you’re attending! All ticket sales benefit Transforming Hope a local non-profit aimed at educating the community on commercial sexual exploitation and trafficking, preventing it in our communities and restoring the lives of the exploited.